I make the mistakes so you don't have to, and then I talk about them. 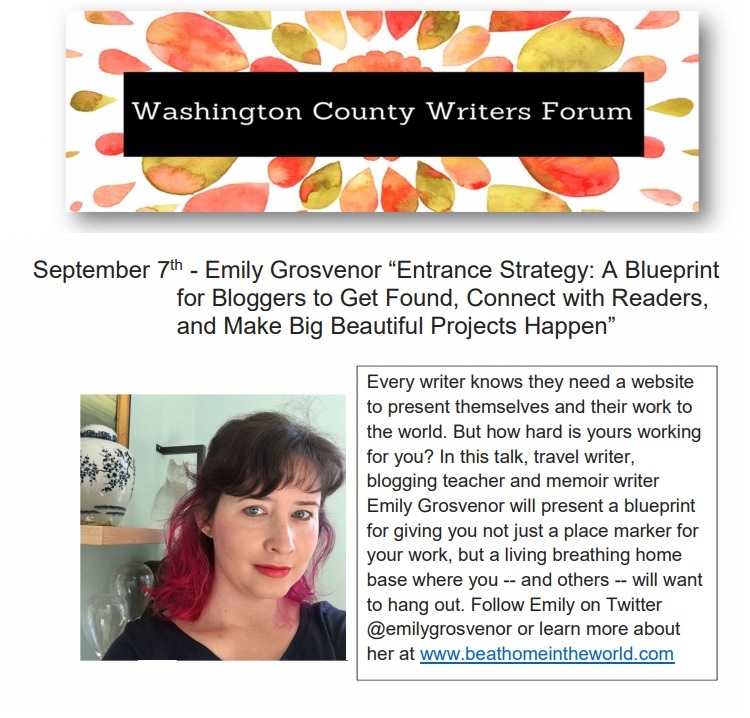 I’m talking writer websites this Thursday to a great group, the Washington County Writers Forum. As with all my talks, my goal is to give people in the audience actionable steps for making their big projects happen. Writer websites are a problem. Most are just placeholders, somebody out there standing in place, waiting to be found. I’m more of a jump-and-wave-her-arms kind of gal, so that’s what I’ll be talking about: How to create a dynamic page that helps make projects. I’m using my old sites and this one to show how my ideas of the writer website has changed along the way. I hope you’ll join me if you’re in the area! 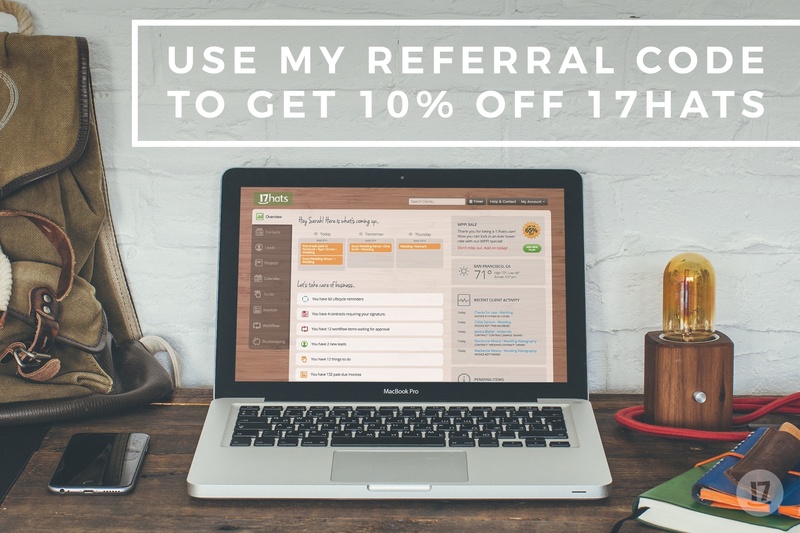 Why: Because your website needs a refresh.